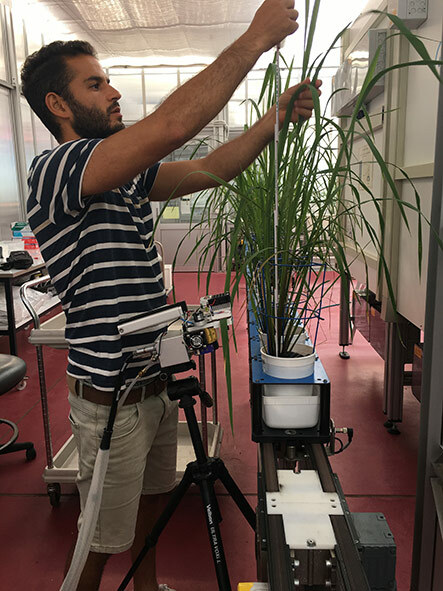 Do you have a background in hyperspectral imaging? Would you like to work with a team who truly love what they do? 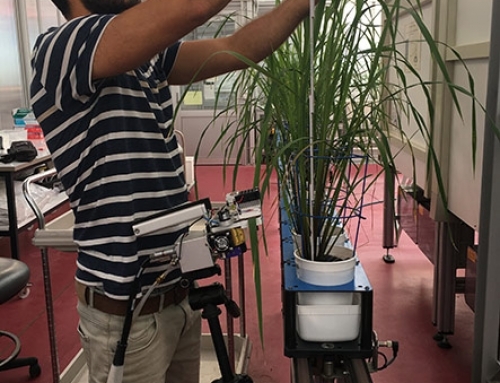 We are offering an outstanding opportunity for a quality-oriented, creative Postdoctoral Fellow in Hyperspectral Imaging to lead the integration of hyperspectral imaging into our large robotic phenotyping platform and drive the implementation of VNIR and SWIR sensor use in other applications, such as a bench-top linear stage through to ground-based and airborne field phenotyping platforms. 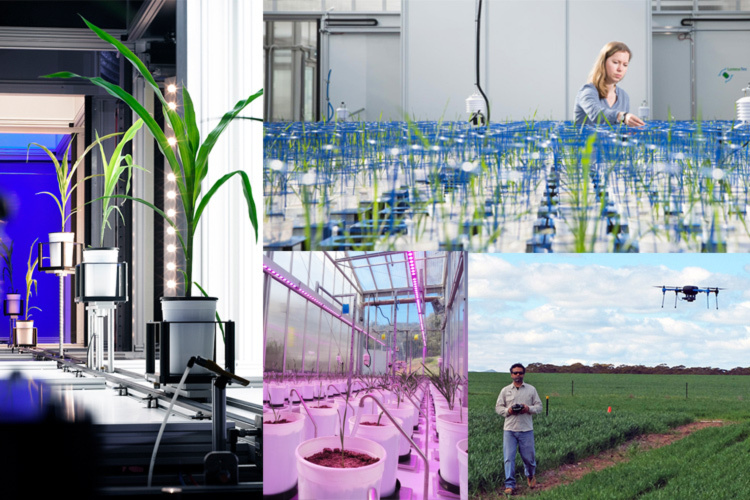 The successful candidate will be welcomed into our dynamic, multi-disciplinary team which supports researchers to solve complex problems in plant and agricultural science, both here and around the world, in the race to meet global food demands in the future. 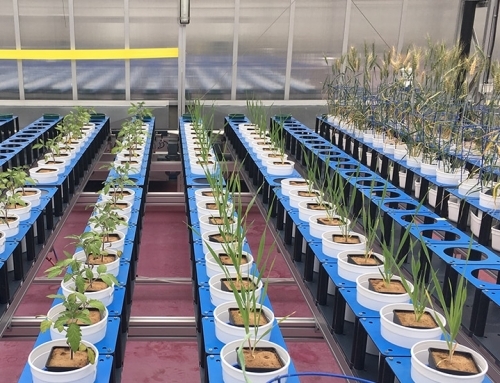 We get a kick out of promoting research innovation and collaboration, contributing to Australia’s reputation as a world-leader in innovative agricultural science. 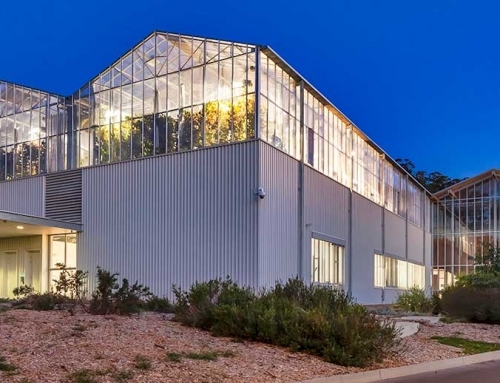 Our facility offers state-of-the-art imaging technologies, robotics, sensor networks and data analysis tools in a world-class, national facility. You will work on diverse projects with international collaborations AND enjoy the fantastic South Australian lifestyle. 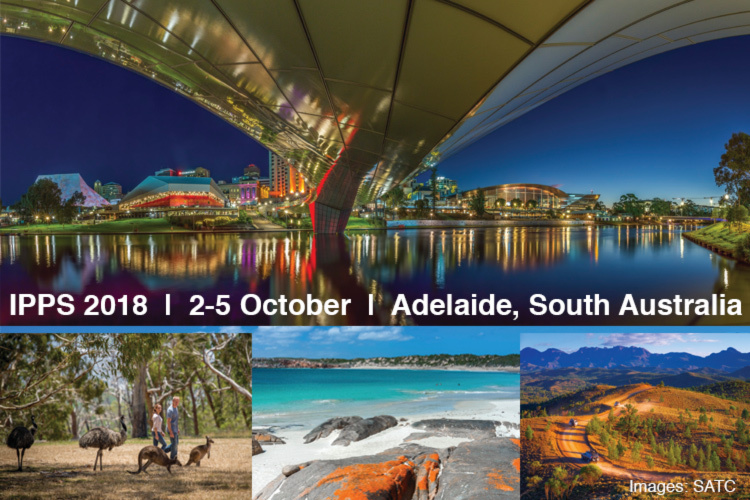 There is a lot to enjoy in Adelaide, as attendees of the 2018 IPPS (5th International Plant Phenotyping Symposium) will discover in October. From cage diving to fine dining, there’s a wine barrel full of reasons why South Australia was named as one of Lonely Planet’s best regions to visit in 2017! If you are not familiar with Adelaide, you can find out more about this vibrant city here. Tempted? If you’ve got what it takes, don’t delay, apply now! 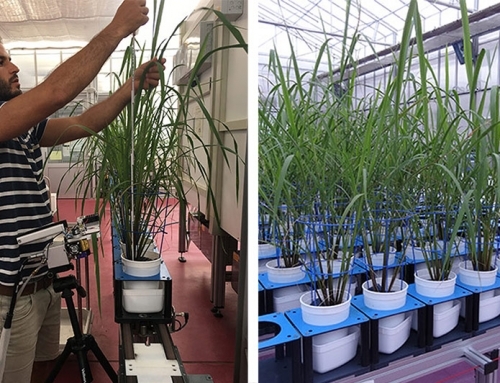 In this service delivery role, you will develop and implement acquisition protocols for hyperspectral imaging, data pre-processing and application of models to non-destructively determine chemical components of plants. 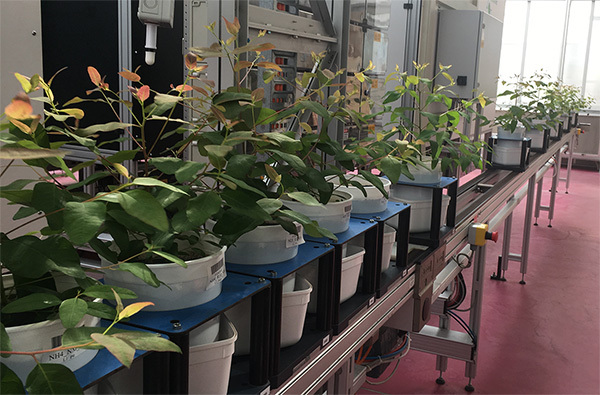 You will collaborate closely with the multi-disciplinary team of The Plant Accelerator®, public and privately funded facility users from Australia and overseas, and our collaborators at the IFF Fraunhofer Institute in Magdeburg, Germany. 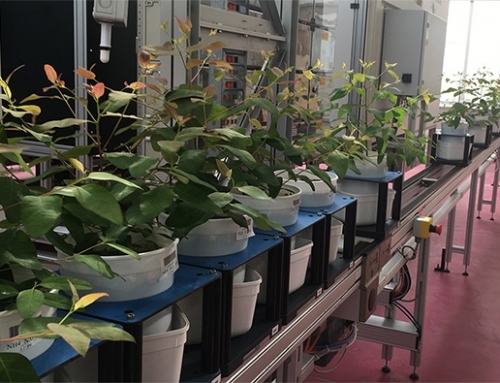 Your role will involve applying the patented machine learning methods of our collaborators to develop models for the non-destructive measurement of nutrients and compounds and also developing your own methods. In addition, you will contribute to the organisation and management of project applications for external funding, and be encouraged to co-supervise PhD, masters and honours students. Excellent programming skills in C++ and/or Matlab. To be considered for a Level B position, candidates must have a minimum of five years’ work experience as a postdoctoral fellow with a strong publication record or equivalent industry experience and a demonstrated ability to attract their own project grant funding. 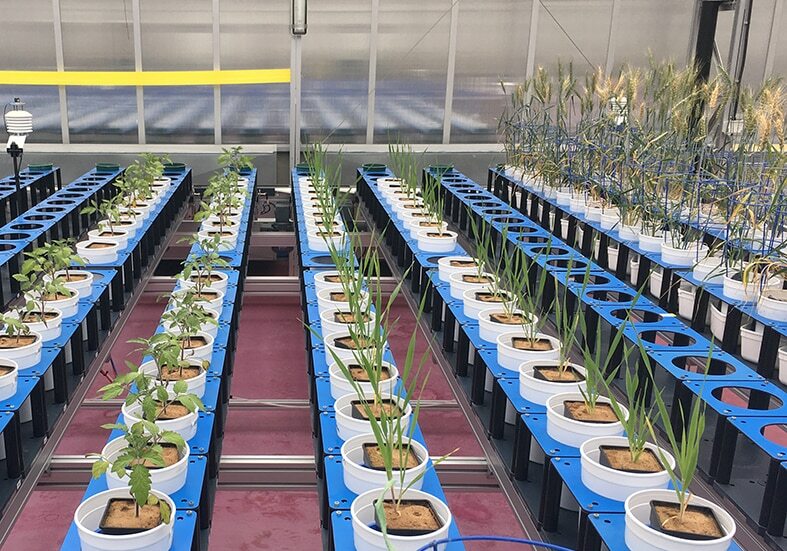 Find out more about the Australian Plant Phenomics Facility here. 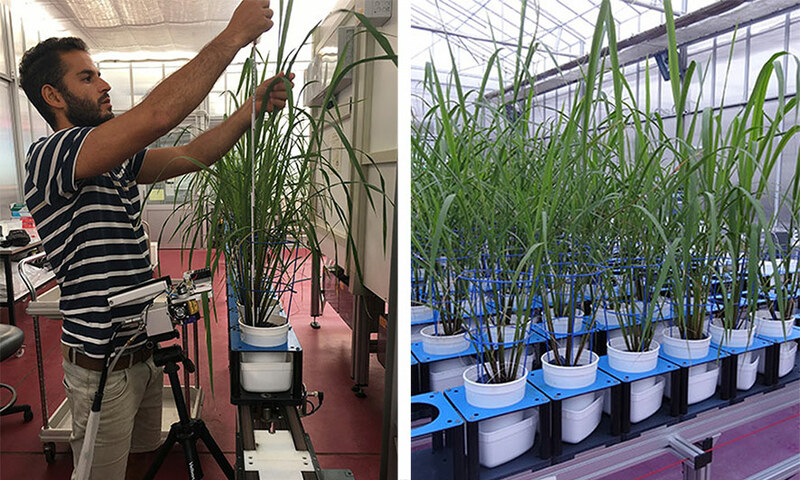 The Australian Plant Phenomics Facility is supported by the Australian Government’s National Collaborative Research Infrastructure Strategy (NCRIS).